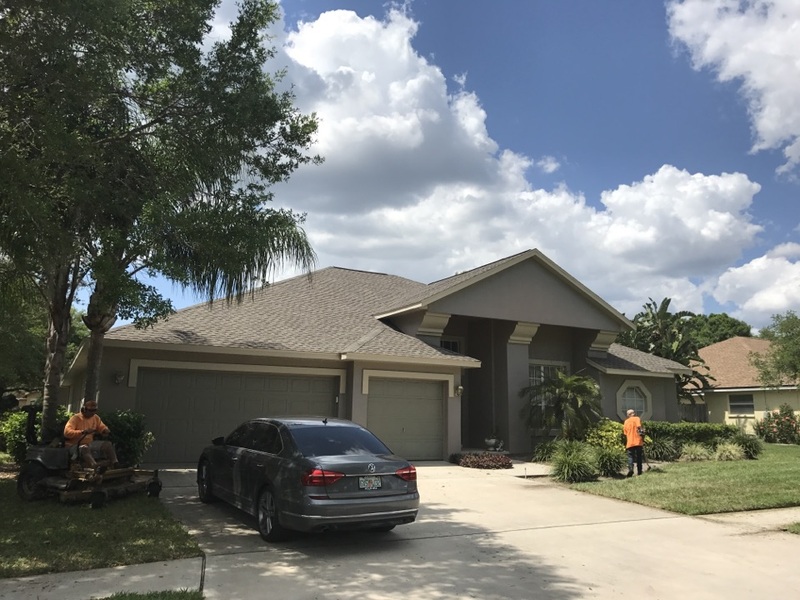 Florida Roofing Contractor | Brandon, FL | Dynamic Roofing Concepts Inc. 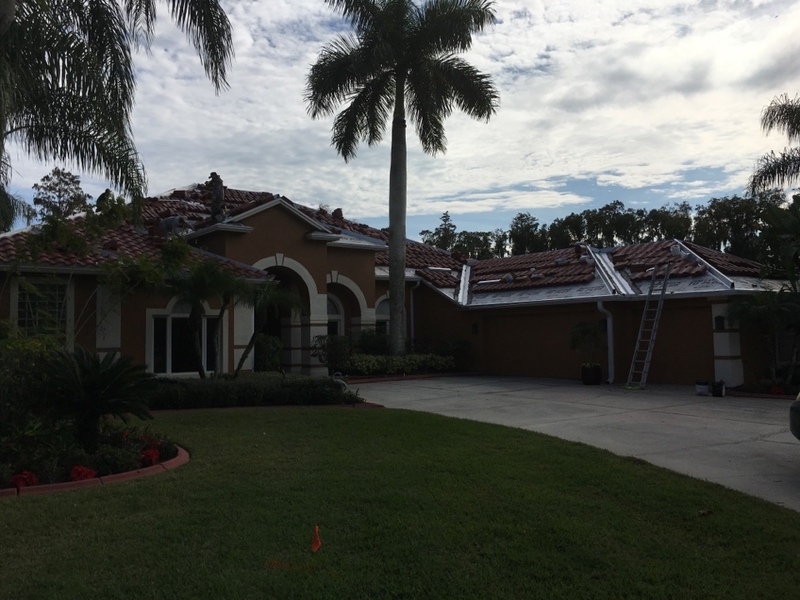 Dynamic Roofing Concepts Inc. strives to be a roofing contractor in Tampa FL and Clearwater that serves as many locations as possible. Our quality and affordable services won’t do Florida residents much good if we don’t offer them to as many areas as we can. 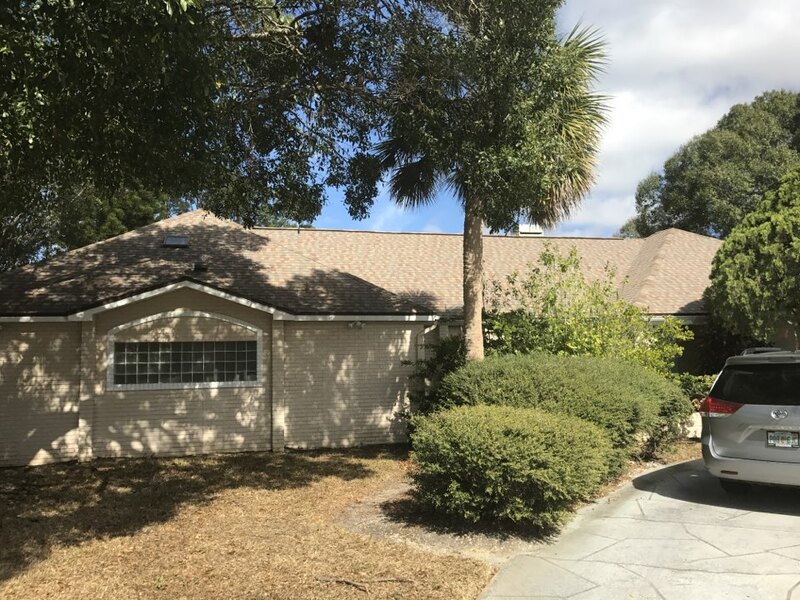 Not only are we a roofing contractor in Clearwater that services residential roofs, we also specialize in commercial roofs, so don’t hesitate to contact us if you’re in the surrounding area and need to have some work done on the roof of your business. Even if you don’t see your area on the list, reach out to us anyway. 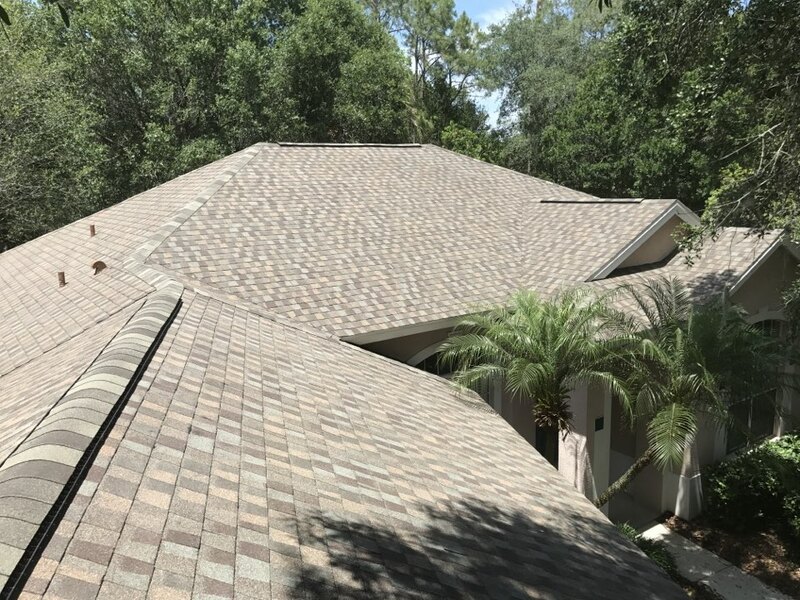 We are committed to delivering exemplary roofing installation, servicing, maintenance and repair to each and every one of our customers throughout the state of Florida. 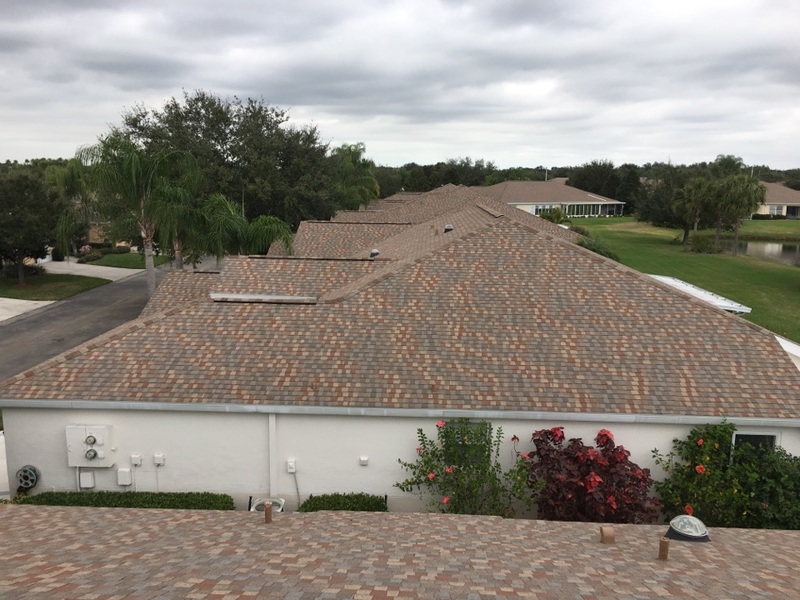 Not all Odessa and Tampa roofing companies can say that they specialize in as many different types of roofing as we do. For instance, our professional roofers know their way around a slate or shingle roof just as well as they do a tile or cedar shake roof. We can also assist you if you’re interested in installing an affordable and quality skylight or chimney cap on your roof. If it has anything to do with roofing, chances are good that we’ll be able to help you out. In order to ensure that we’re offering the absolute best roofing services in the area, we make sure that our roofers have passed the most current GAF competency exam. No matter where we go, we want to make sure that our stellar legacy, reputation and industry knowledge go with us. To schedule an appointment, or to see if we are available for work in your area, give us a call today at 813-657-7663. 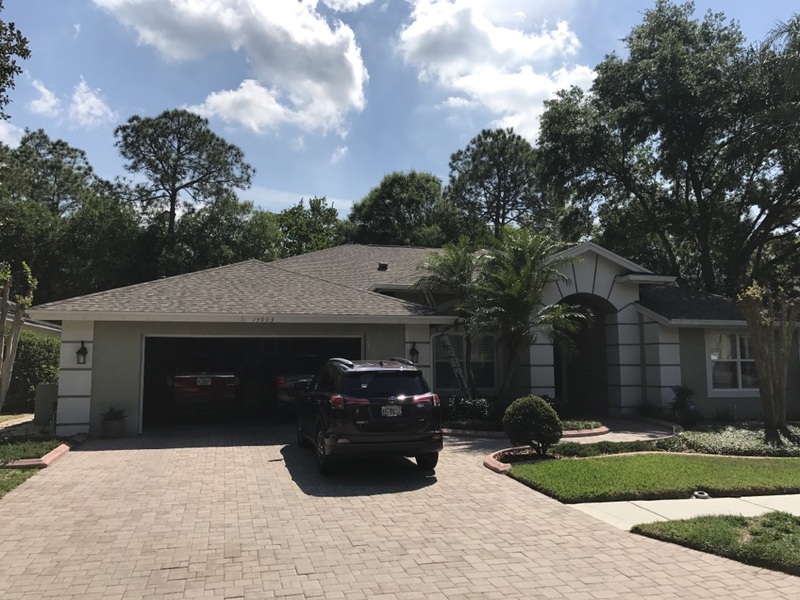 See why Florida residents and businesses trust Dynamic Roofing, top roofing contractor that provides the best service. If you need a new roof and you want it done right, I highly recommend Dynamic Roofing Concepts. They worked 12 hour days and their attention to detail was very impressive, right down to going around the whole house and wiping their fingerprints off the facia boards. I am 100% confident that my new roof will protect my home for a very, very long time. Great service. Easy to work with. Great customer service. They did a great job on my replacement roof. The installers were very thorough and did an outstanding job. 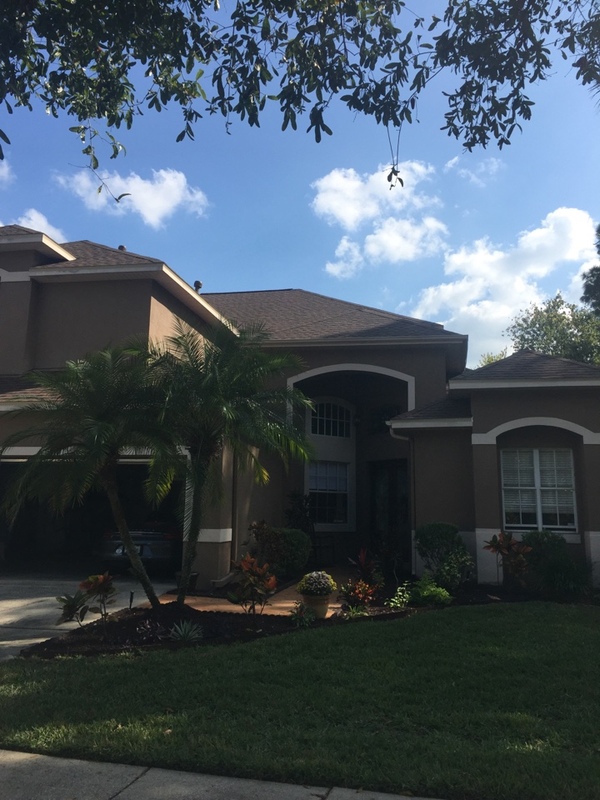 The product is top notch and Dynamic Roofing was always there to answer any questions. Communication could have been better. Roofing team scratched garage door and left gate open so dog got out. No complaints about roof itself. Good price, excellent installation, professional crew. Crew was professional and courteous. Price was good. Post installation office assistance with warranty forms was outstanding. Highly recommend. Dan was very professional and took the time to discuss options. The roofing team was on time and cleaned up the site each day. 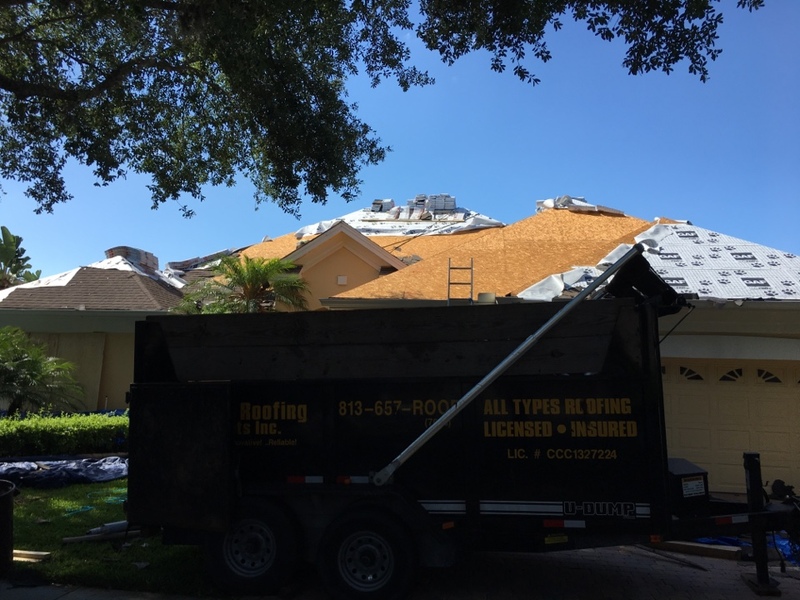 Great work, roofers were prompt, courteous, and cleaned up each day on the job. I would recommend again. Terrific service and speedy completion. Professional and honest hard work done on time. Re-roof in Valrico Florida. Many people need a new roof because of hail damage or storm damage. This roof was just old and needed a makeover. We also installed some aluminum facia that had fallen in the last storm. New shingle roof using the Gaf Golden Pledge warranty. 50 years on shingles and 25 years on workmanship. 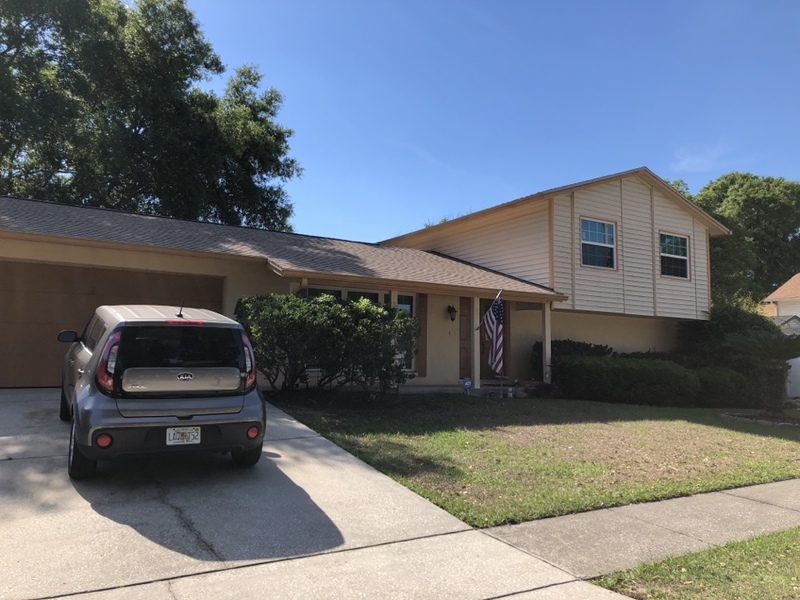 This re-roof is in lutz Florida. 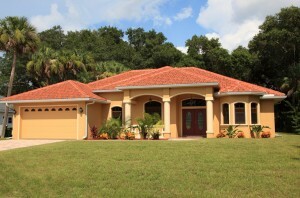 Another quality job by Dynamic Roofing Concepts in Tampa Palms. The customers were very happy with the crew and the work they did. GAF Cedar Falls shingles were used on this roof. 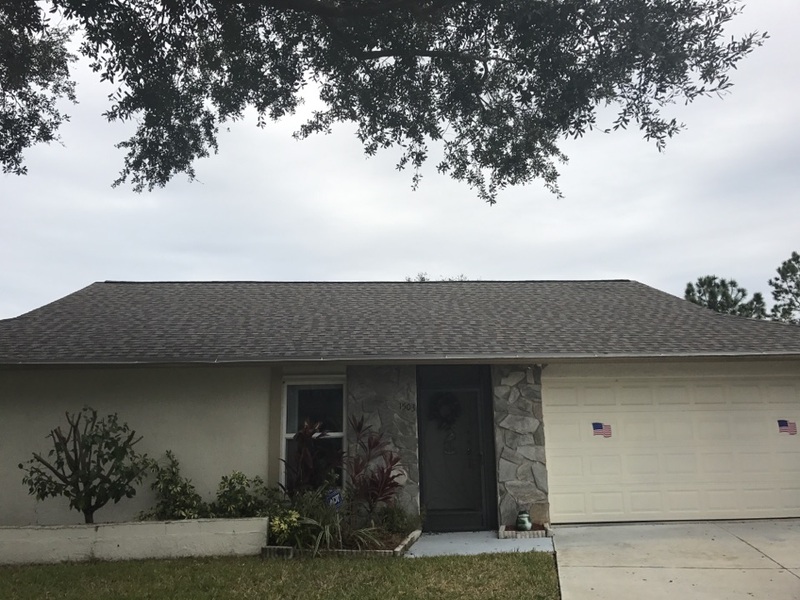 Before this roof could leak and I need roof repairs in Wesley Chapel we put on a brand-new GAF timberline shingle roof. We also replaced the flat roof on this house and some rotted wood. 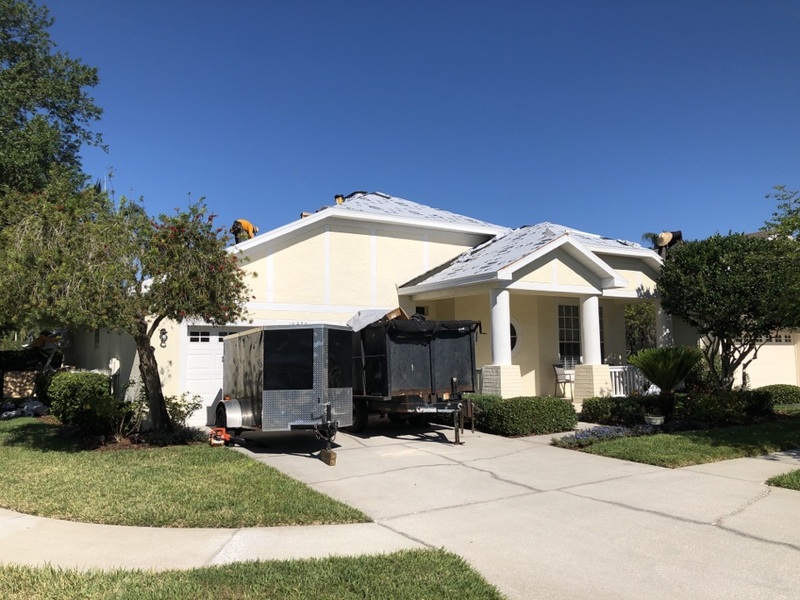 Reroof needed done in Tampa Palms. 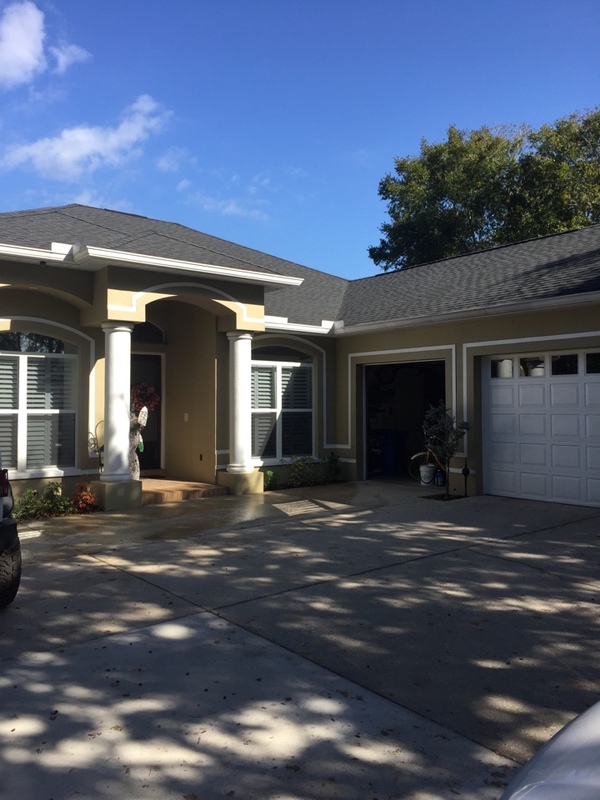 Dynamic Roofing Concepts did another quality job in that neighborhood. 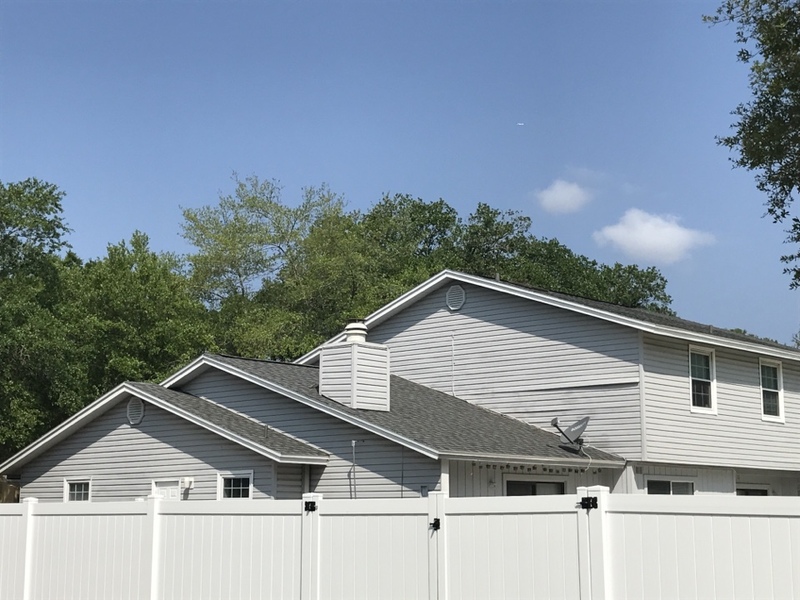 The customer had a warranty claim from another manufacturer and chose GAF as his shingles for his roof and is very pleased with the Timberline Cedar Falls. 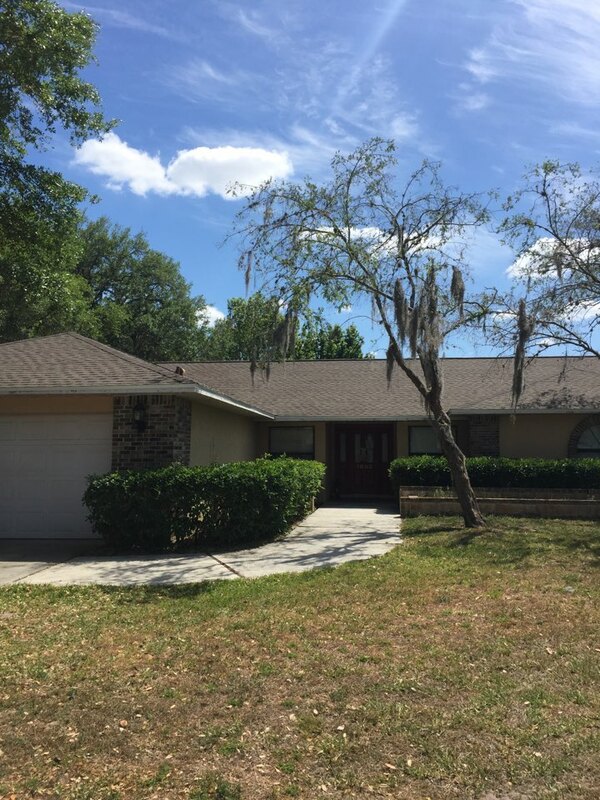 Dynamic Roofing Concepts did another quality reroof in the 33596 Brandon area. We used GAF Timberline Weathered Wood shingles. 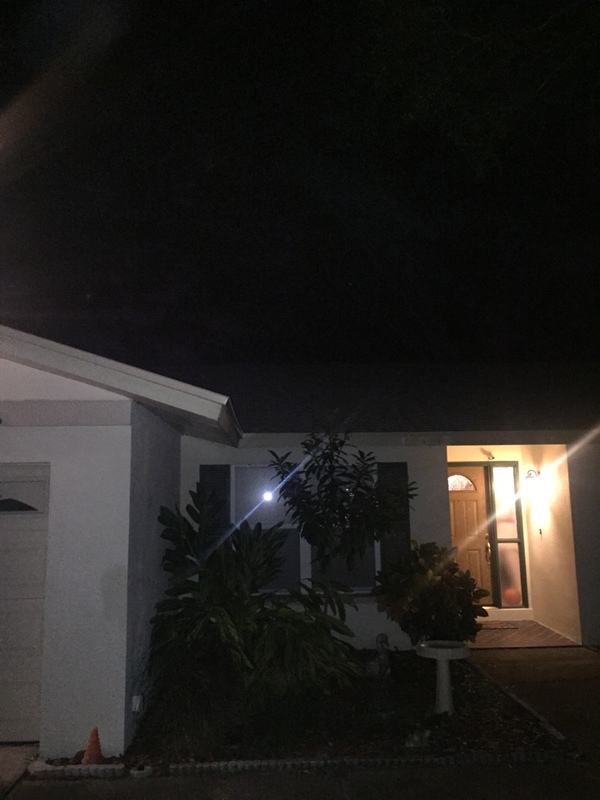 Roof was old and needed replacing. 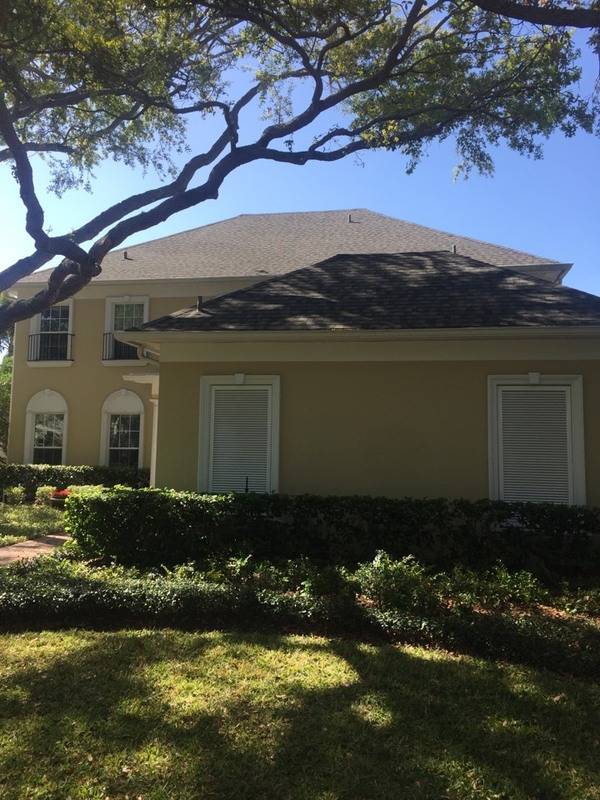 Dynamic Roofing Concepts replaced a roof off of Summer Oak in Tampa. The Lees were very happy with the out come and the crews work. Their insurance company told them they needed a new roof or they would cancel them. So we got right on it and please the insurance company in time. 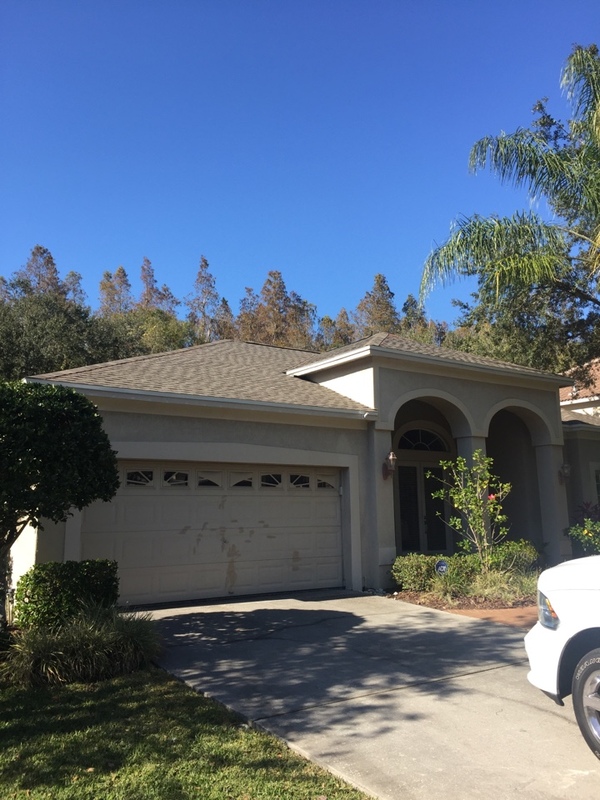 As a Valrico roofing contractor, we fixed multiple leak areas and replaced rotted wood. 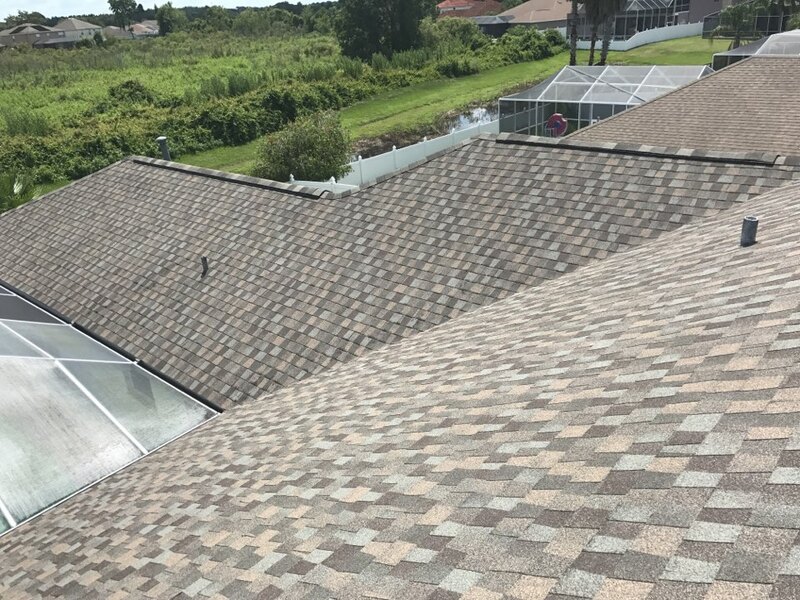 Re-roofing was necessary because the old roof needed new flashings, proper ventilation, and new peel and stick underlayment. This roof comes with a 25 year workmanship warranty backed up by GAF. Another reroof in Hunters Green by Dynamic Roofing Concepts. 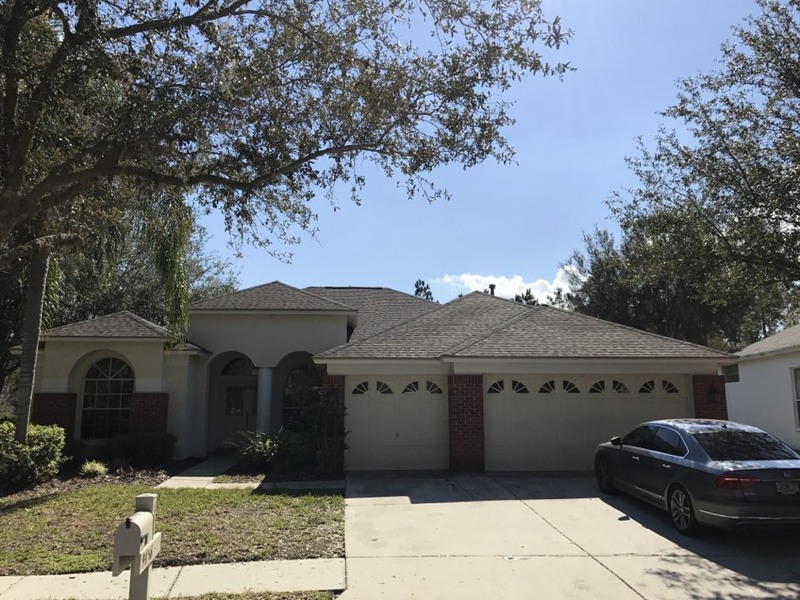 Customer need a new roof due to age. 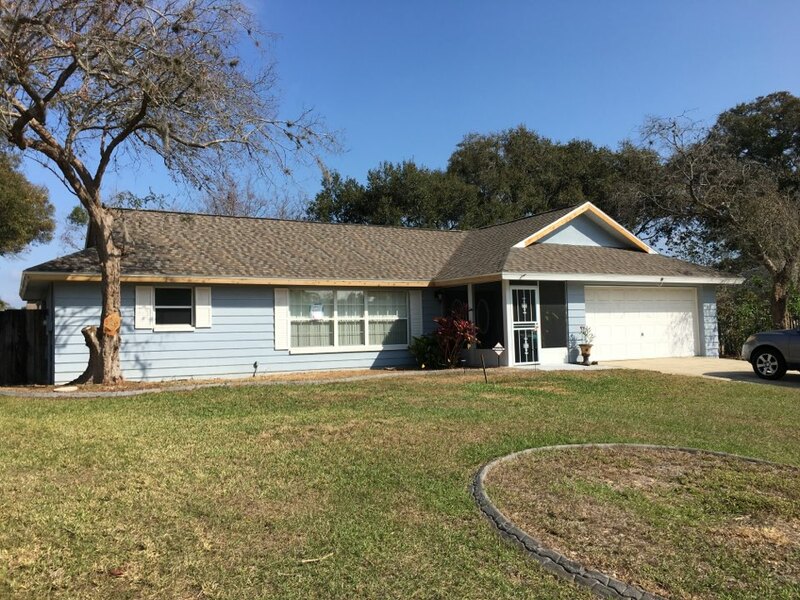 Home owners love the new roof and new Timberline designer shingle Cedar Falls from GAF. Another quality job done by Dynamic Roofing Concepts. 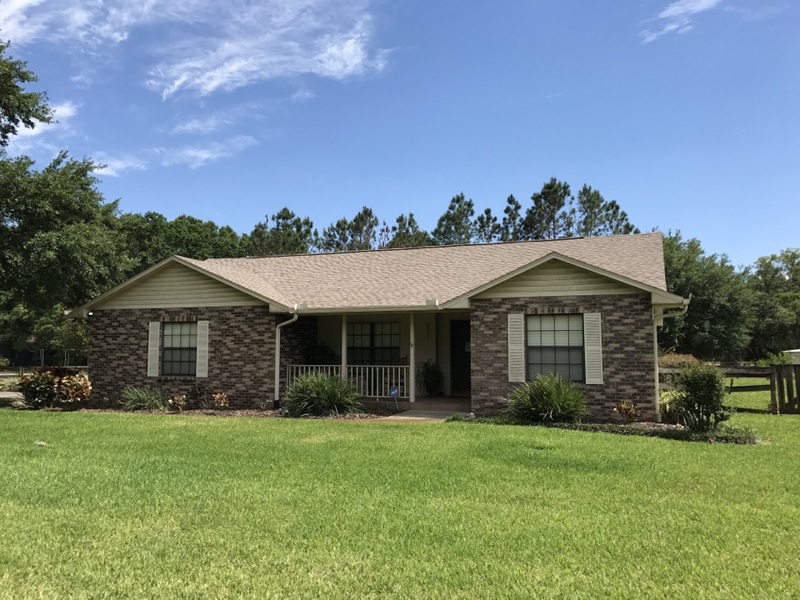 Homeowners needed a new roof and and said we were the best qualified to give them piece of mind with the good reputation we have. 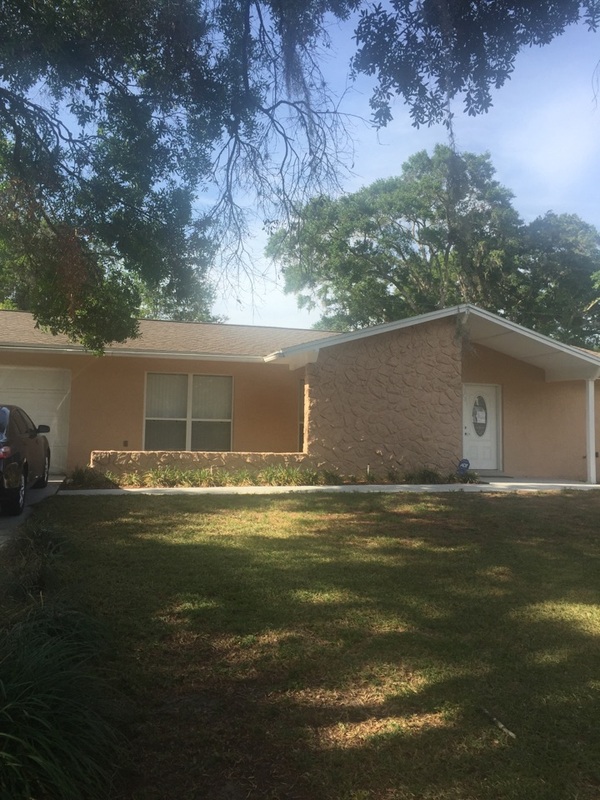 They chose the Golden Harvest shingle by GAF. 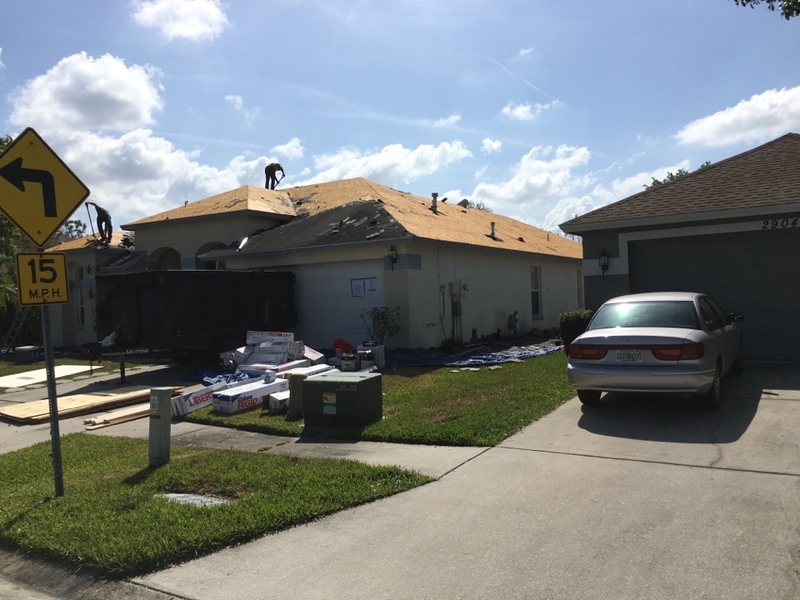 Tile re-roof performed in Land O Lakes. 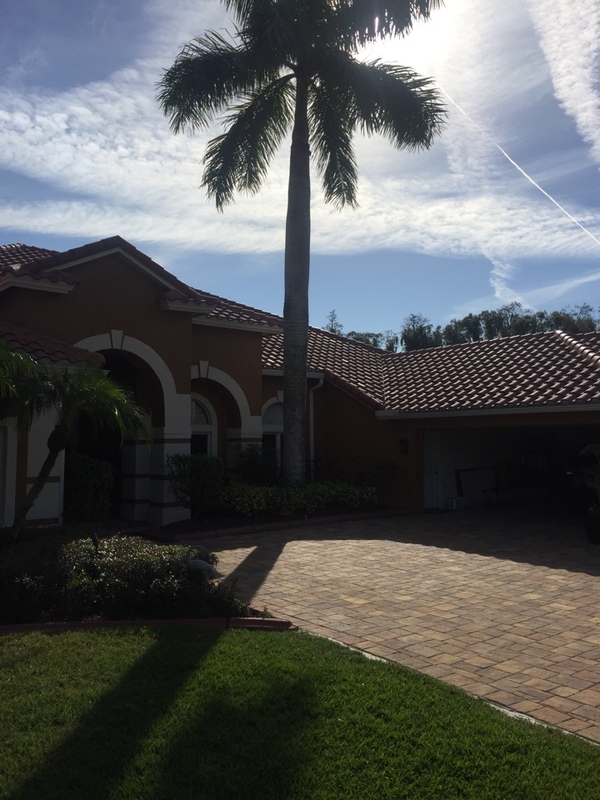 New Roof is beautiful Boral Barcelona 900 tile installed by the quality roofing company of Dynamic Roofing Concepts.